Application opens for Islamic scholarship for international students from Africa and developing countries every year. You’ll find Islamic university scholarship, Islamic studies scholarship, Islamic bank scholarships, Islamic scholarship fund, scholarships for Arabic and Islamic studies, Islamic scholarship in Turkey, Saudi Arabia etc. 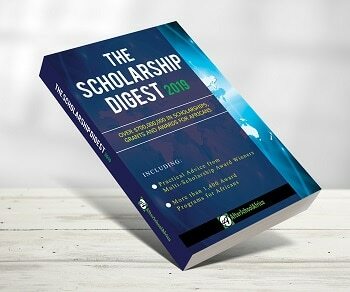 Start here to apply for Islamic scholarship for African students, scholarship for Muslim students from developing countries & international students around the world.